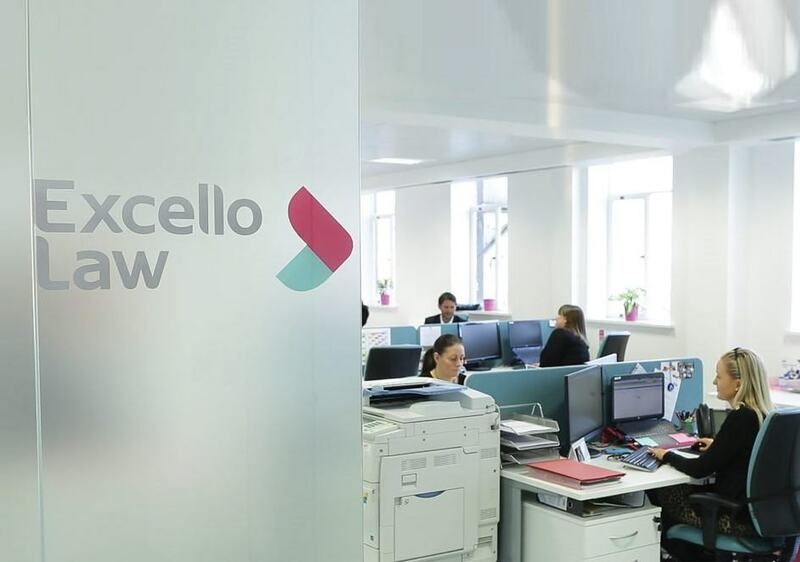 The Excello 360 business services team provides a wide range of services, including full administrative, secretarial, PA and paralegal support and IT consultancy, freeing lawyers from time intensive tasks and allowing them to focus 100% on the needs of their clients. Online case and finance management system incorporating conflict checks, time recording, invoicing and key performance indicators. Cashier support team and credit control. Access to relevant third-party suppliers, e.g. SearchFlow, Land Registry, Companies House. Branded business cards and stationery. Practical Law online know-how and precedent database. Access to Excello Law’s Collaborate intranet. 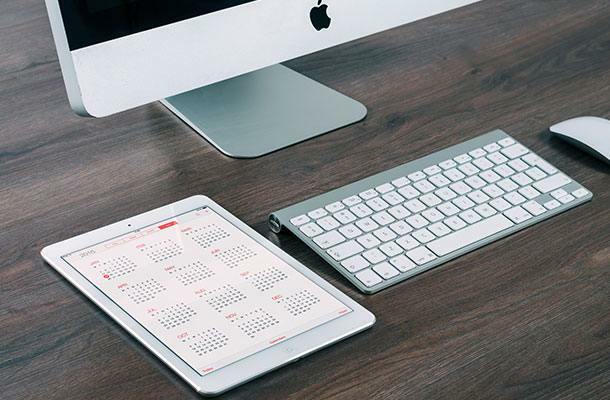 Access to our network of modern, staffed offices in London, Liverpool, Leeds and Chester for office working, hot desking and client meetings.